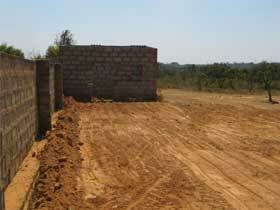 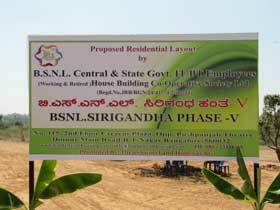 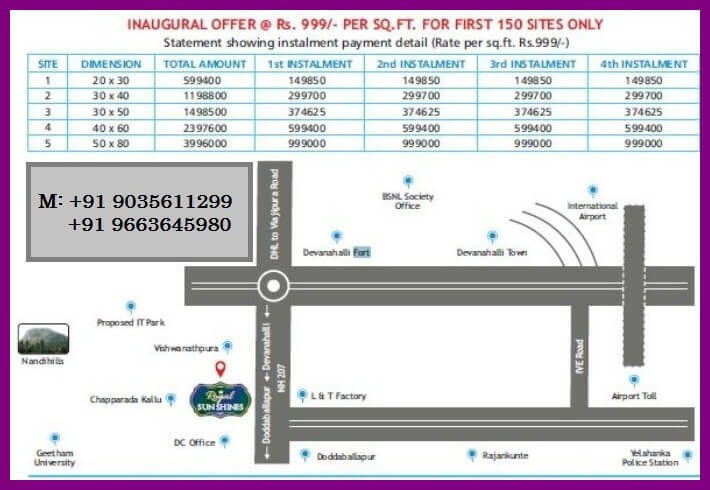 Affordable and Payable in three Installments make BSNL Housing society layout near Bangalore International Airport Sirigandha most popular among many House Building Co- operative societies in Bangalore North. 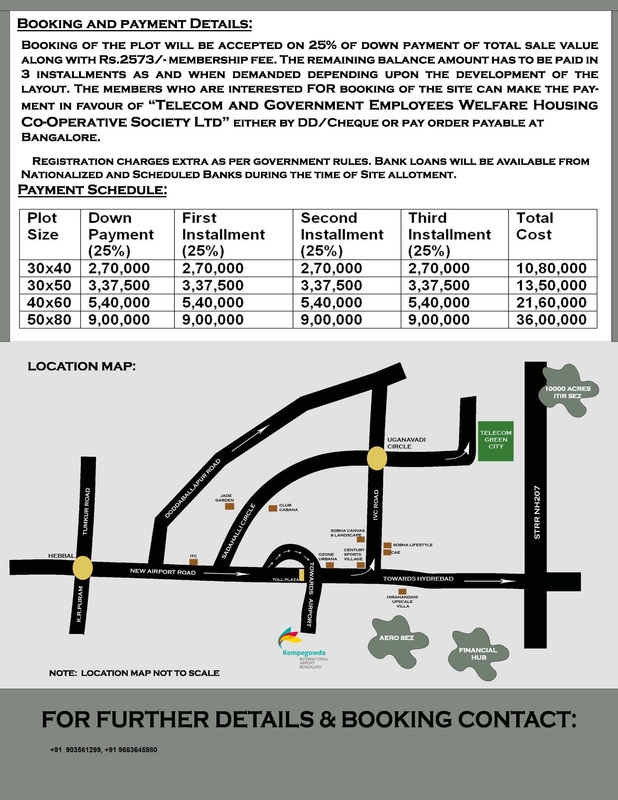 Better connectivity by road, proposed metro rail, Kempegowda International Airport, Information Technology and Investment Region, Air Cargo and SEZs drive investors to this residential zone BSNL Housing society layout near Bangalore International Airport Sirigandha in Bangalore North. 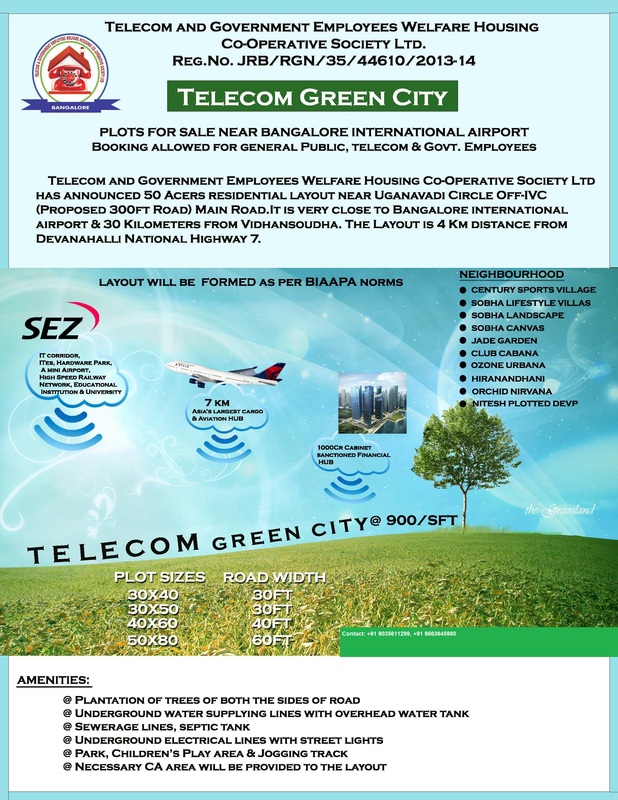 To speak with our Expert on House building society norms and regulations kindly fill up below details.